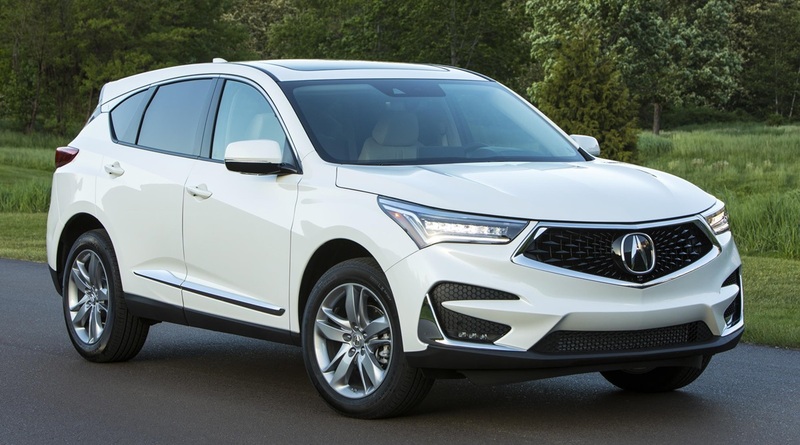 Honda`s luxury division in the United States, Acura, has recently announced the availability of the long-expected RDX SUV on the local market, the model coming with a MSRP of $37,300, without the $995 destination fee. 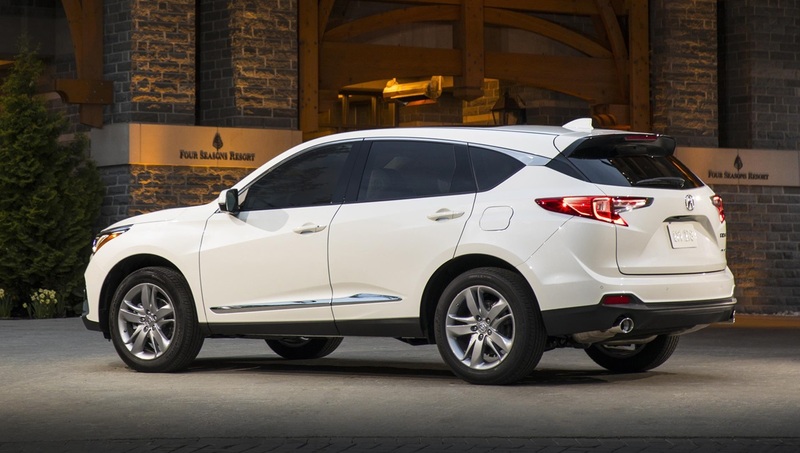 On the other hand, the top of the line RX SH-AWD with Advance Package can be had at $47,400. 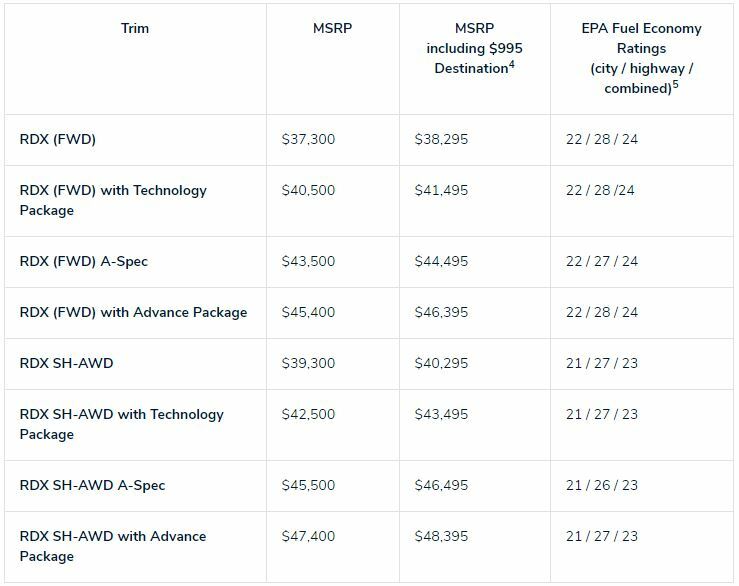 Full pricing tags are listed in the media gallery below. The carmaker has also released the official video which highlights the car`s exquisite design language, interior technologies and high-class materials, as well as its driving capabilities. 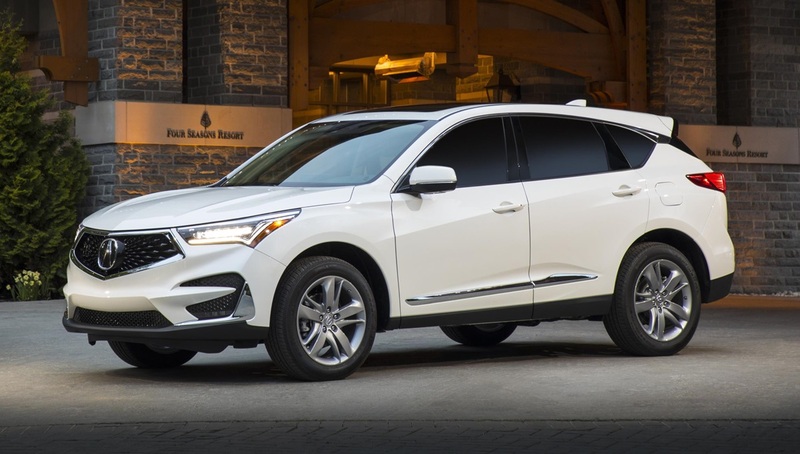 Powering all 2019 Acura RDX models is a 2.0-liter VTEC turbocharged engine paired to a high-performance 10-speed automatic transmission with Super Handling All-Wheel Drive system. The engine is developing a good 270 horsepower and 280 lb-ft of torque. As for main highlights, standard features for all models refer to Acura JewelEye LED headlights, ultra-wide panoramic moon-roof, as well as a wide range of onboard safety and driver assistive technology, all part of the carmaker`s new AcuraWatch safety. 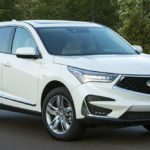 Besides the standard features, the new Acura can also be had with the A-Spec package which comprises special features at the exterior, as well as new highlights inside the cabin. 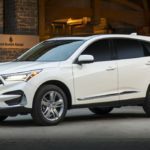 The main ones refer to 20-inch alloy wheels with low-profile 245/45R20 tires, wider exhaust finishers, gloss black exterior accents, or A-Spec badging, red or black leather and ultra-suede upgrades inside the cabin. 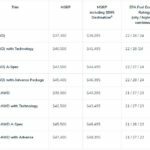 In case you are not satisfied with the aforementioned new highlights, Acura is also launching extra goodies for extra cash. 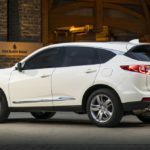 You can also get new optional packages like Advance and Technology, available with 10.5-inch full-colour Head-Up Display, Surround View Camera System, Cross Traffic Monitor, Blind Spot Information System, 16-way power adjustable heated and ventilated front seats, as well as 16-channel Acura ELS Studio 3D premium audio. You can find more information about the model and full prices in the video and media gallery below! Enjoy the ride and don’t forget to share your opinions with us!